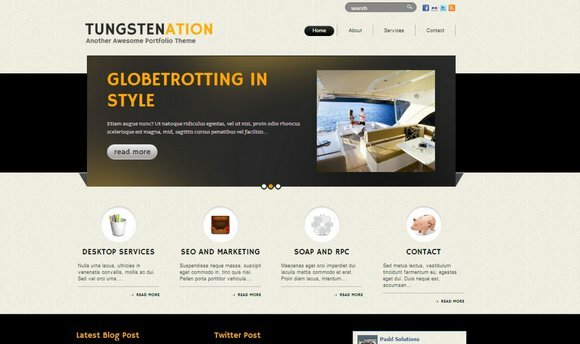 In this post, you’ll find a great business WordPress themes collections in 2013 that you can for your next projects. Most of themes are packaged with responsive layout and retina ready which give a better user experience for mobile users. 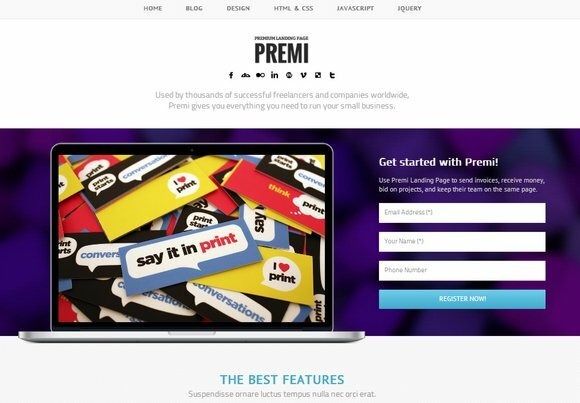 This is our another great WordPress theme roundups, Handpicked responsive business WordPress themes in this post, if you need more adaptive themes list, please don’t miss this post. 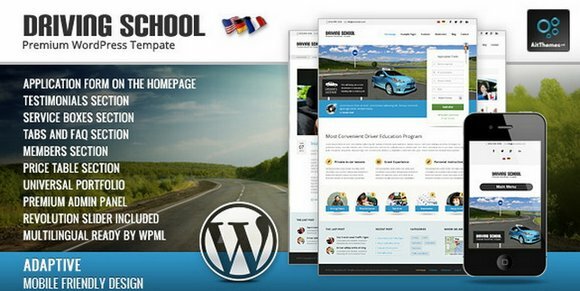 You can choose free or premium business WordPress themes, please check the live preview of each themes. And don’t forget to share this great post in Facebook or Twitter. Enjoy! Felius is a responsive Business WordPress theme with clean design that suitable for wide variety of websites with powerful theme options. 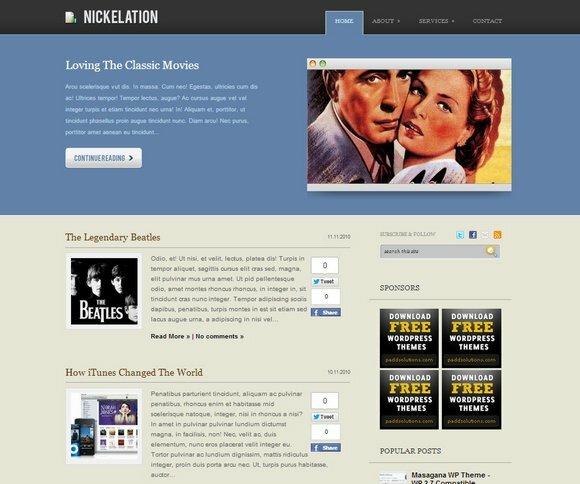 Nickelation is free business theme that compatible with WordPress version 3.0. 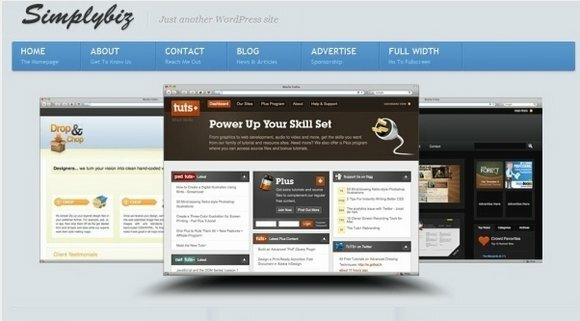 It has robust framework and its main features include featured content, social media icon and ads ready. 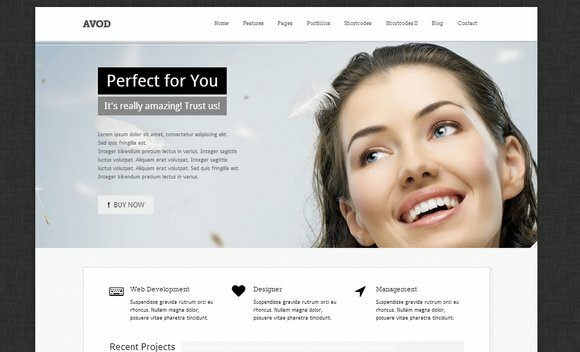 Silvio is a modern, clean and professional with fully responsive layout WordPress theme. Daylite is Built with awesome Bootstrap Responsive wordpress theme and perfect for your business, portfolio, blog or any other purpose with options for boxed & fullwidth layout, retina-ready graphics, 6 color schemes and a clean and professional design. 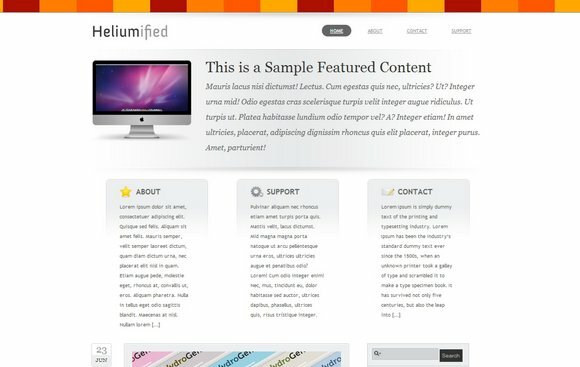 Heliumified is a modern and minimalistbusiness theme, which has great looking design. 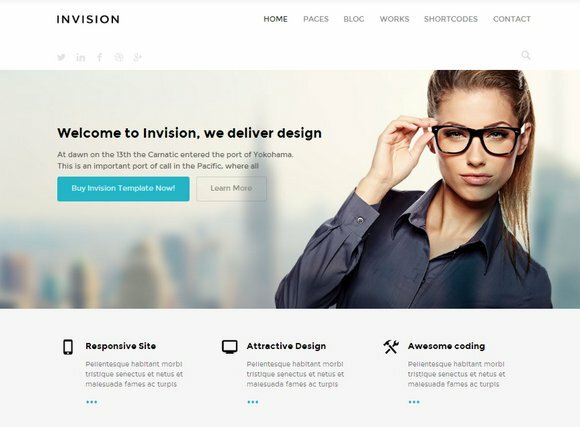 Invision is a Responsive HTML5/CSS3 and Retina Ready Bootstrap corporate WordPress theme with Unlimited Colors, 60 Custom Shortcodes. 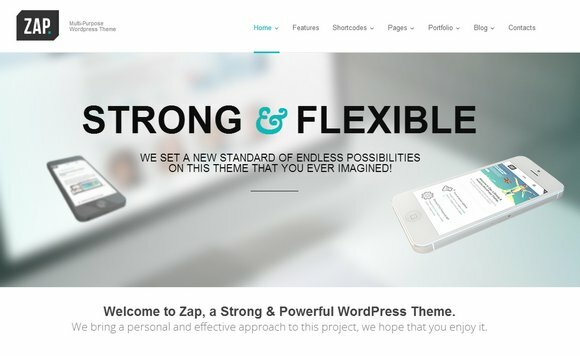 ZAP is the most powerful, cleanest and flexible theme on the market. 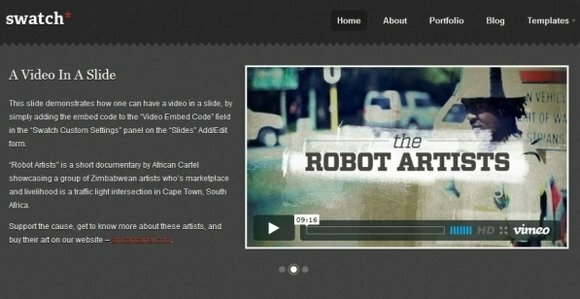 Built in HTML5 and CSS3, this was the most rigorous and hard-working theme that we ever built just that you can have the latest and newest awesome features. 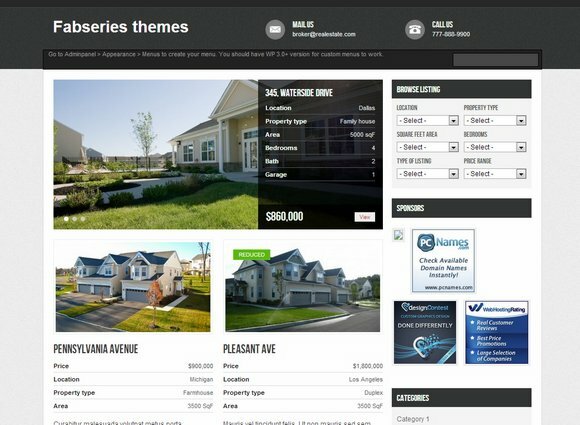 Avenue is a free real estate business theme. 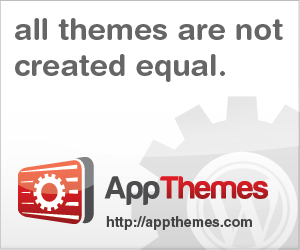 The theme incorporates custom post types, custom menus, taxonomies and theme options. 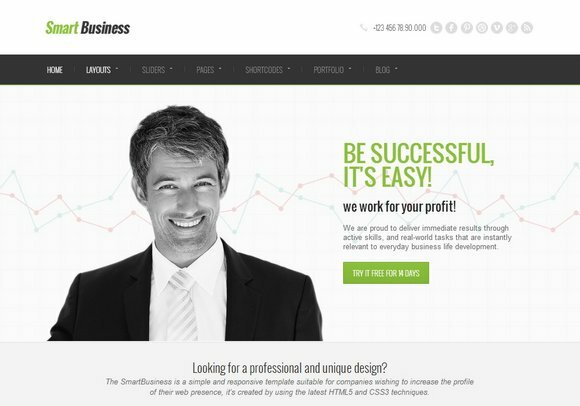 Smart Business is a clean, modern and Powerful Professional Premium WordPress Theme suitable for any kind of corporate / business website. 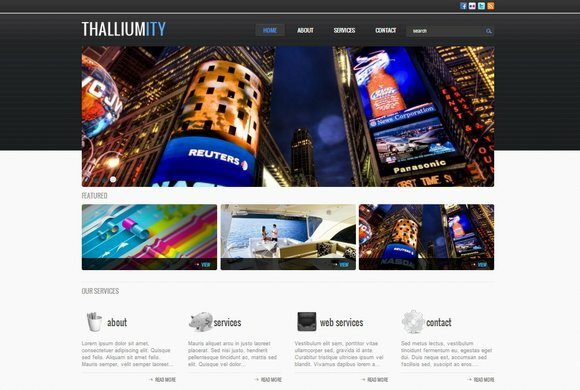 It comes with an impressive jQuery Revolutions slider with unlimited possibilities and options. 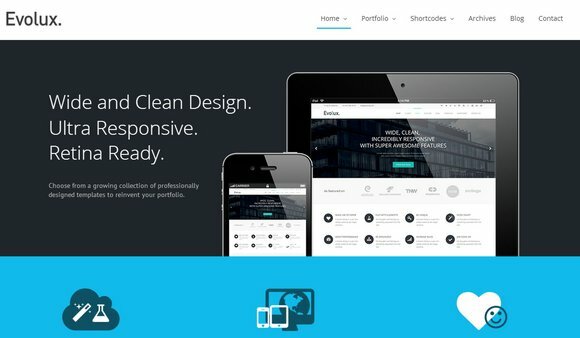 Simplybiz is a free business portfolio wordpress style theme. 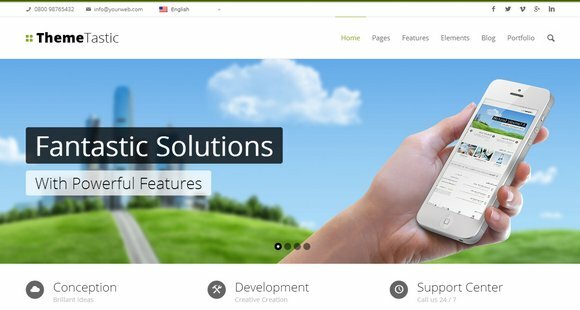 It features navigation support drop-down, portfolio slider and great looking professional design. 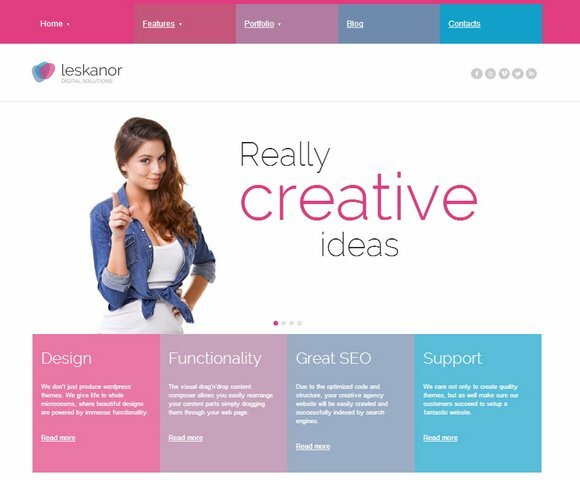 Leskanor Business WordPress Theme is come with a variety of customization options and a custom wordpress admin that makes this customization so easy. 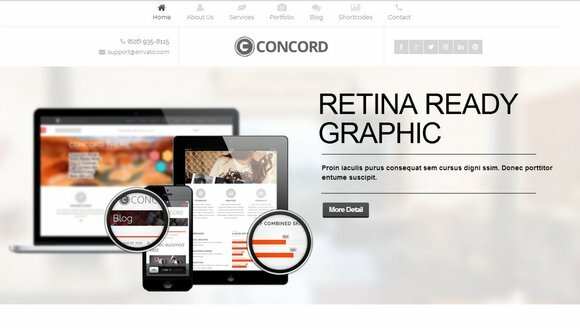 Concord is so clean and has a fully responsive wordpress theme for Corporate, Business, Portfolio and Blog. Featuring a very professional design, Easy to Customize, Extensive Admin Panel, Unlimited Skins. Swatch Free is full of usual features as seen in any good commercial wordpress theme. SmartChoice is an advanced Multi-Purpouse Theme. We are sure it will suits your needs. With SmartChoice you can achive almost any layout you like. 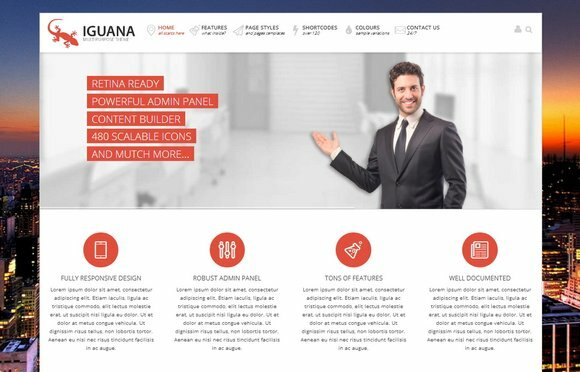 Easy to setup, enhanced with Massive Panel, Visual Composer and custom shortcode wizard. 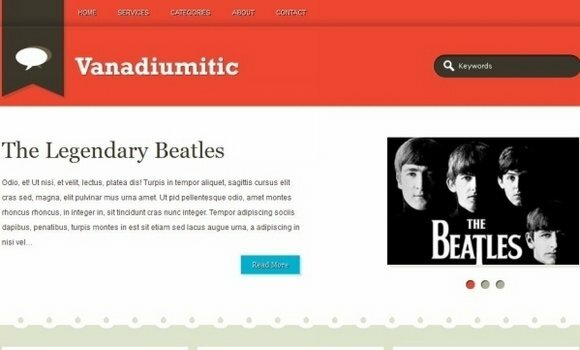 Vanadiumitic is great WP theme for a personal blog. It integrates features like features content, dropdown categories menu. 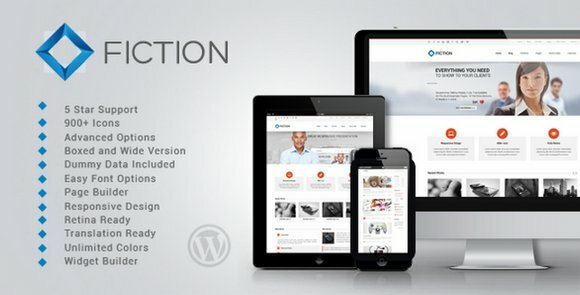 Zincious, compatible with WordPress 3.0, is an example of an elegant design. It has custom front and is pixel-perfect. 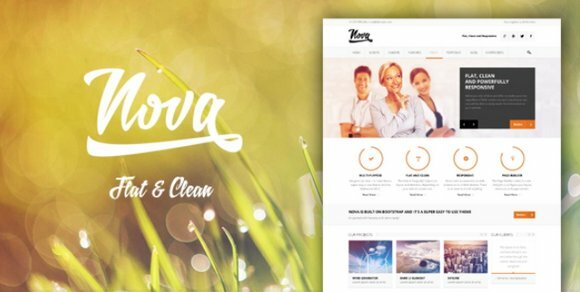 Nova a super easy to use theme that perfect for business website. Come with a lot of features, Multi-Purpose, 6 Custom Nova Sliders, 12 Headers, Page Builder, Responsive Design, Revolution Slider, Liquid Layout and Built on Bootstrap. 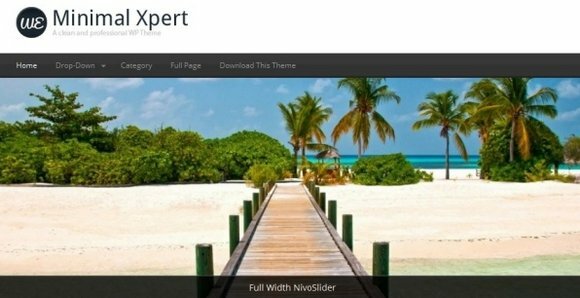 Minimal Expert is a clean WP theme, come with NivoSlider on the homepage, custom tagline and text for the homepage and custom logo & favicon options. 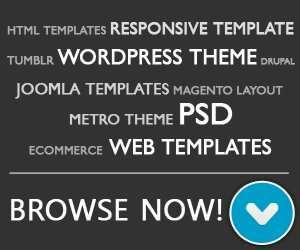 Velvet Sky is a free WordPress eCommerce theme which is also Prestashop compatible. 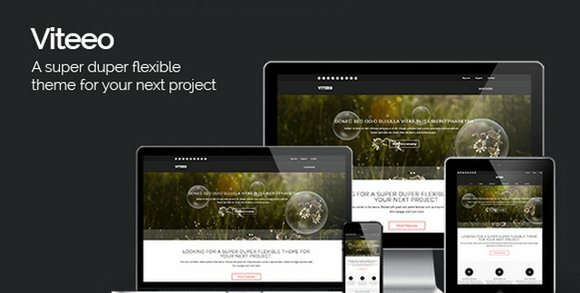 Viteeo is a super duper flexible business WordPress theme for your next project. 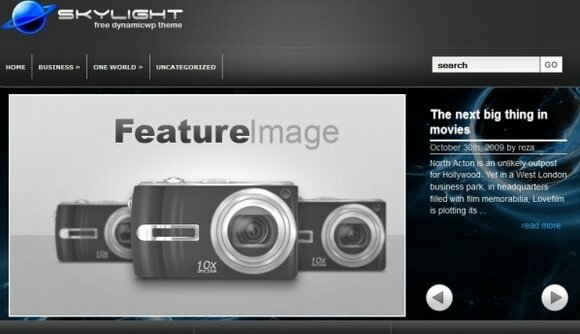 Sky Light theme looks dynamic and is quite desirable for personal blogs, portfolios or corporate websites. 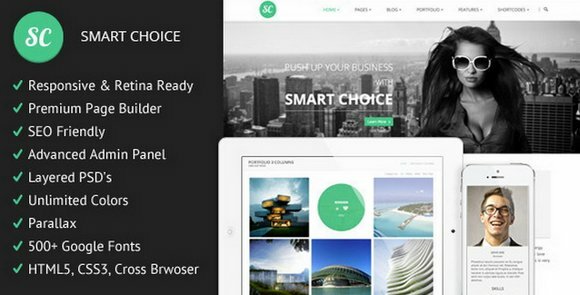 Avod, the amazing theme using top features and recent technologies, Advanced Admin Panel, Responsive Layout, Retina Ready, 6 Sliders, Layout Builder, WPML (WordPress Multi Language Plugin). 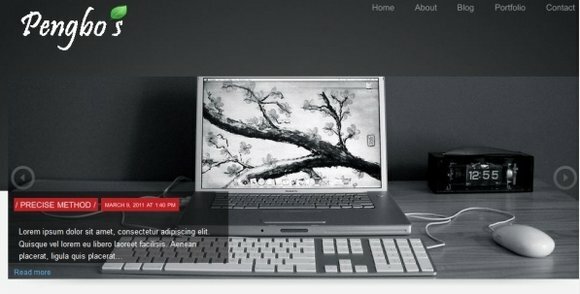 My Corporation is a minimalist free portfolio theme for WordPress. 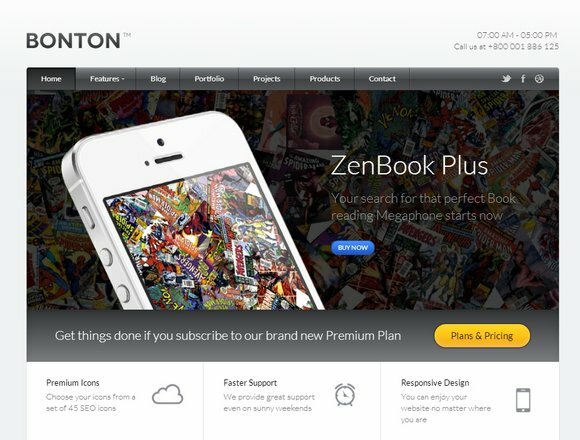 The Proton is a free wordpress theme for business. 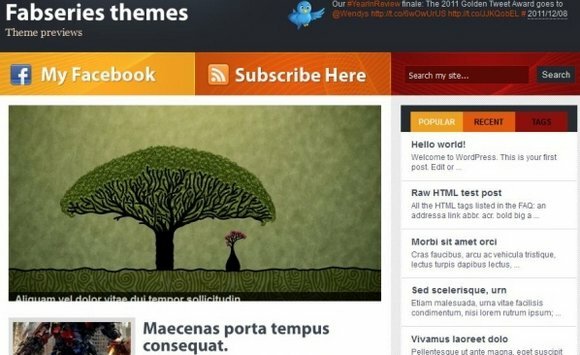 It offers over 7 color schemes, 3 different post layout and Support WordPress 3.x. 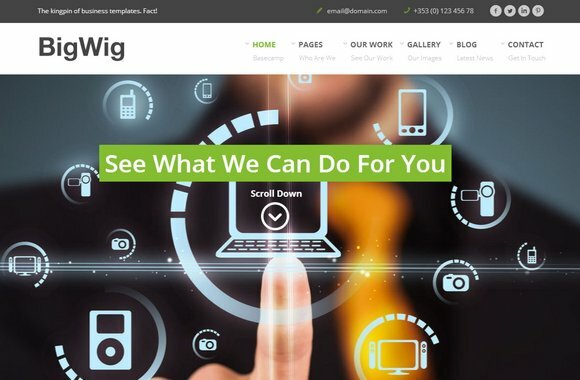 BigWig is a fully responsive corporate HTML5 Retina enabled WordPress Theme suitable for any kind of creative or business use. 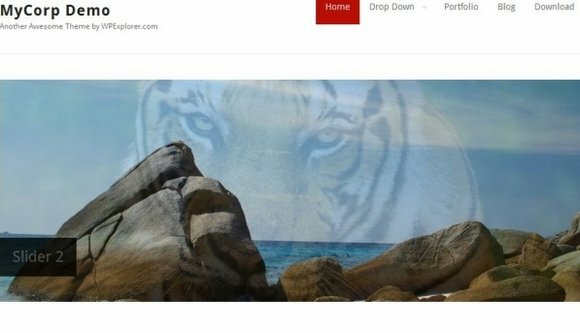 Pengbo displays latest four blogs on the frontpage and uses timthumb to generate thumb images for blog and portfolio. 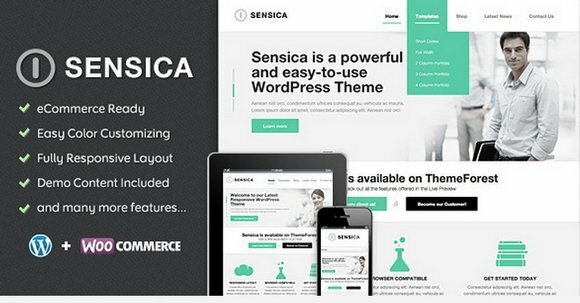 Sensica is easy-to-customize and fully featured WordPress Theme with unlimited Color Schemes and Responsive Layout. 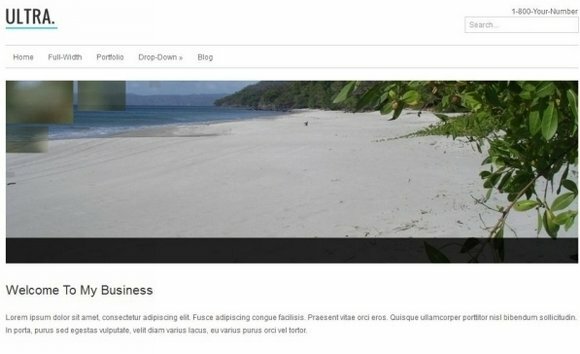 Corporattica is another by Pengbo, which is a nice WordPress theme requiring plugins. It has a clean design and nice slide effects. 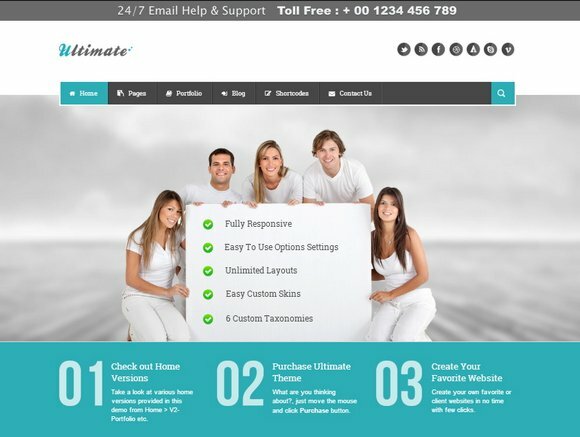 Ultimate is a unique WordPress theme for all business needs with its unique, clean, flexible, feature rich, responsive, and multipurpose design. 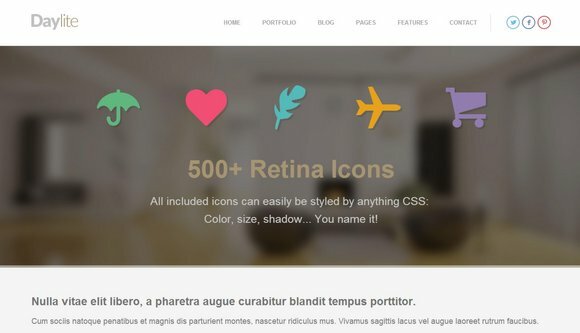 This theme is well thought out and gives flexibility to craft multiple real unique home pages. Really great themes Showcase! 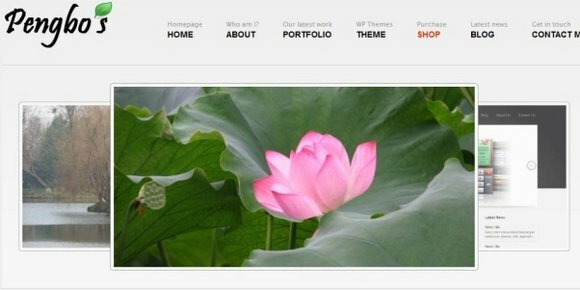 I am also using one of the theme from Apptha.com and my site looks great thanks for doing this i really do appreciate. Good Job man!! !